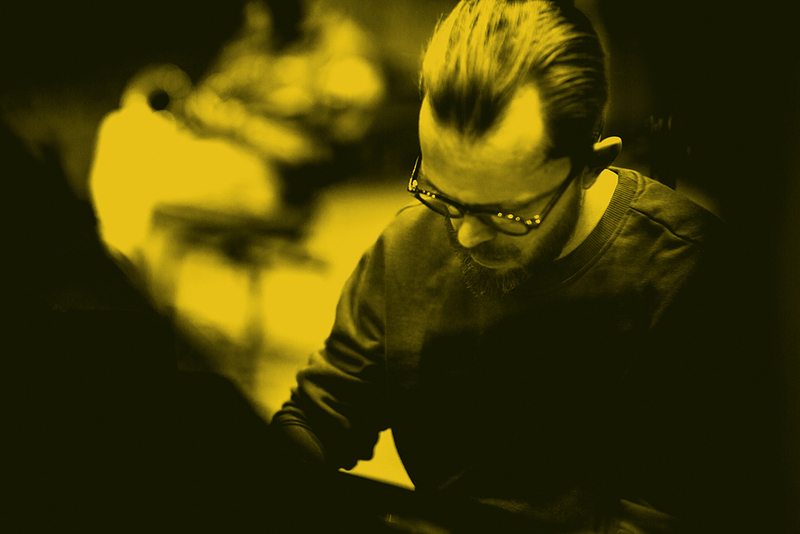 Sławek Jaskułke is one of the most original representatives of Polish improvisational and jazz pianism. 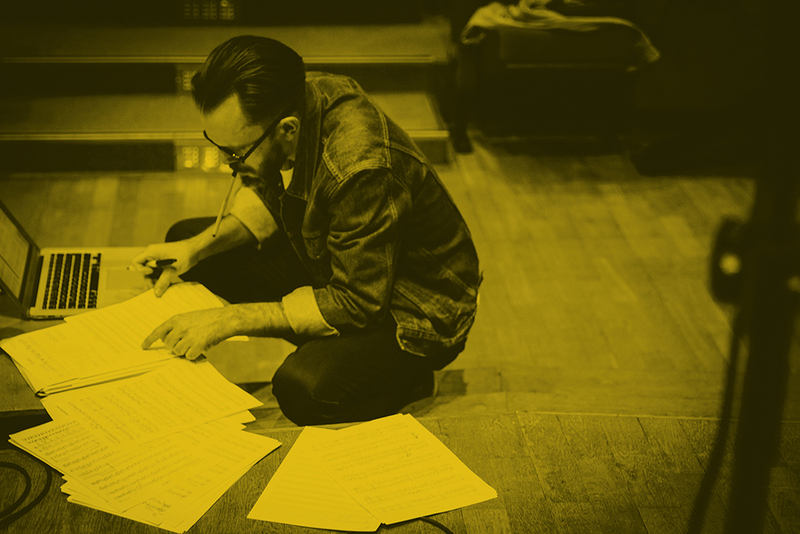 He is a truly comprehensive artist – one who navigates freely in illustrative and contemplative music as well as more energetic and impetuous projects for bigger groups like a trio or sextet. In his compositions, he pays particular attention to colouring, harmony as well as timbre. Jaskułke holds a doctorate (PhD) in music and works as a lecturer in the Academy of Music in Gdańsk, at the Department of Jazz and Stage Music. He has performed at the biggest and most prominent stages and jazz festivals such as Jazzfest Berlin, North Sea Jazz, Symphony Hall in Chicago, Carnegie Hall in New York and International Performing Arts Center in Moscow. In the last three years, he has been building up his position on the Japanese music market by performing and releasing records in Japan; he has been received with great enthusiasm by the Japanese audience. Jaskułke is also the author of „Chopin for Five Pianos” project that had its premiere in Shanghai, Singapore and on the stage of Forbidden City Concert Hall in Beijing. 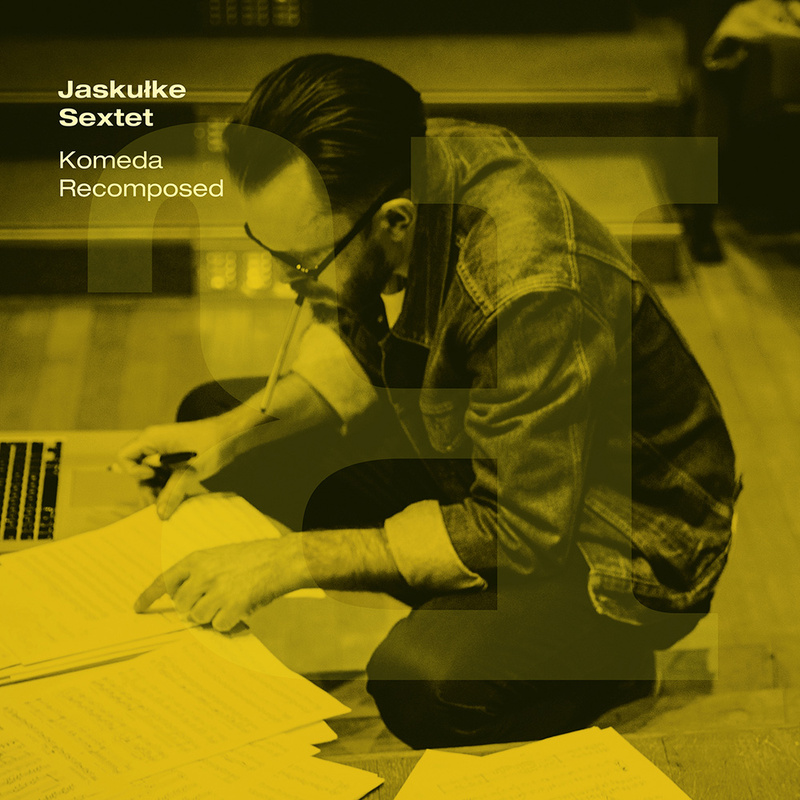 Sławek Jaskułke Sextet is one of the most important projects of recent years related to the work of Krzysztof Komeda, the famous Polish composer and jazz pianist. It should be noted that Jaskułke aimed for a completely new way of looking at Komeda’s work, rather than simply replaying it in a more or less innovative way. 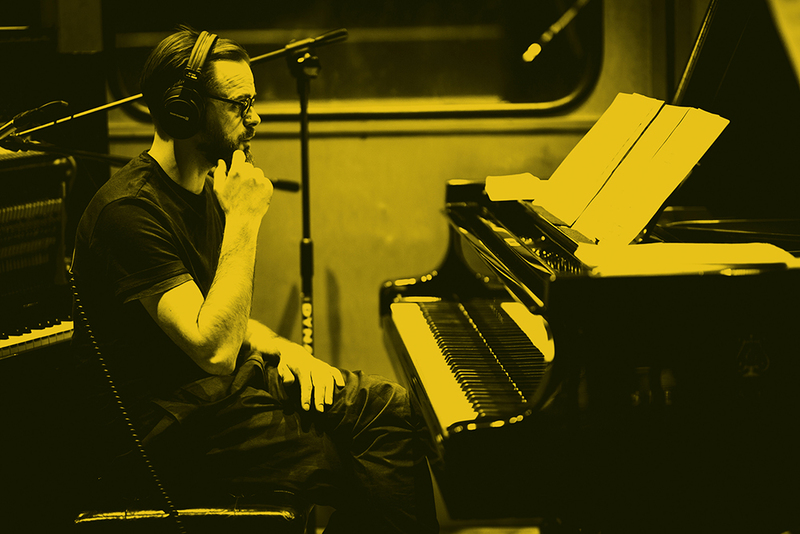 Jaskułke is a visionary artist – a composer who expresses himself with the same amount of vividness in solo projects, trios as well as special projects. 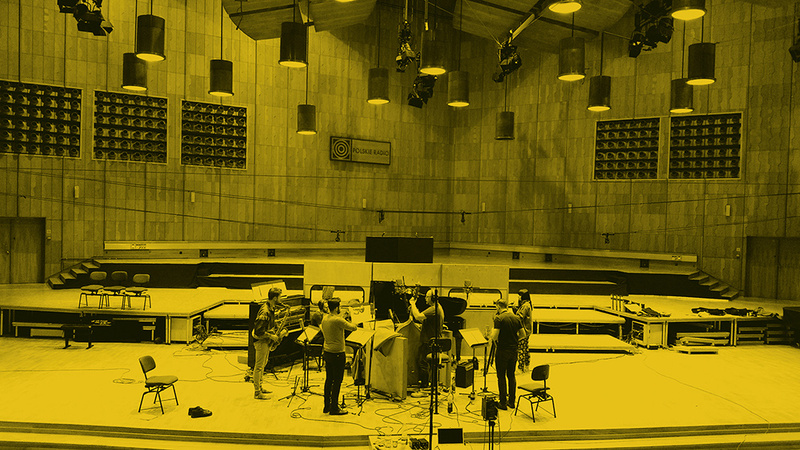 His sextet consists of crème de la crème of young and powerful musicians from the Tricity jazz scene. 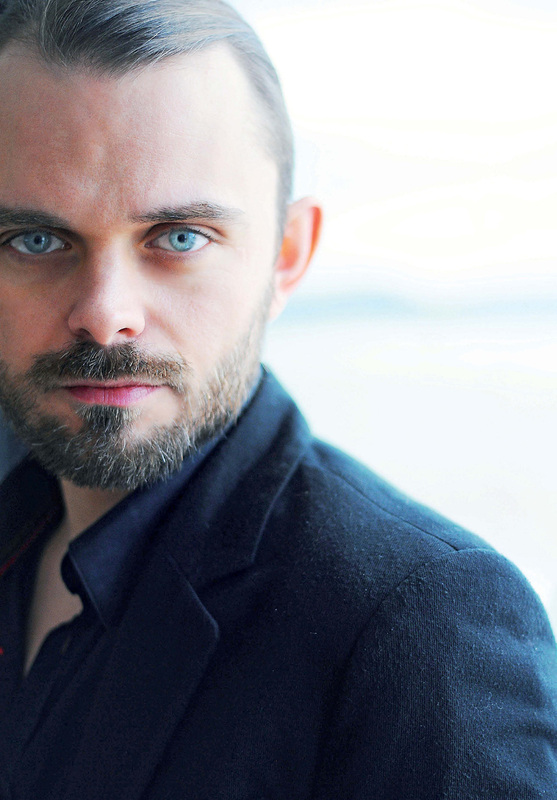 Interpreting Komeda’s work, Jaskułke approached his task in an idiosyncratic way – he referred to Komeda’s group (featuring Tomasz Stańko and Zbigniew Namysłowski) through its organisational structure. 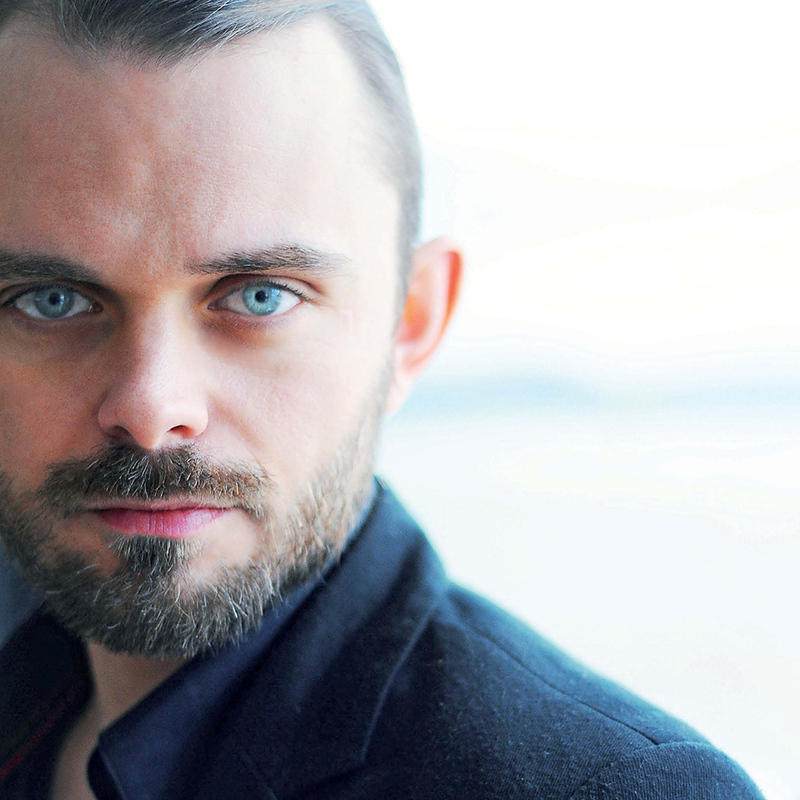 Just as Komeda had done with his album “Astigmatic”, Jaskułke assembled a band of musicians in their twenties, i.e., a decade younger than himself. Instead of replicating Komeda’s music note by note, he allowed himself the artistic freedom of looking for its essence by the means of his own melodies and harmonies. Having huge talent, sensitivity, musical knowledge, experience in performing and improvising as well as an amazing band at his disposal, he has succeeded in creating material that continues to enrapture audiences at every concert.